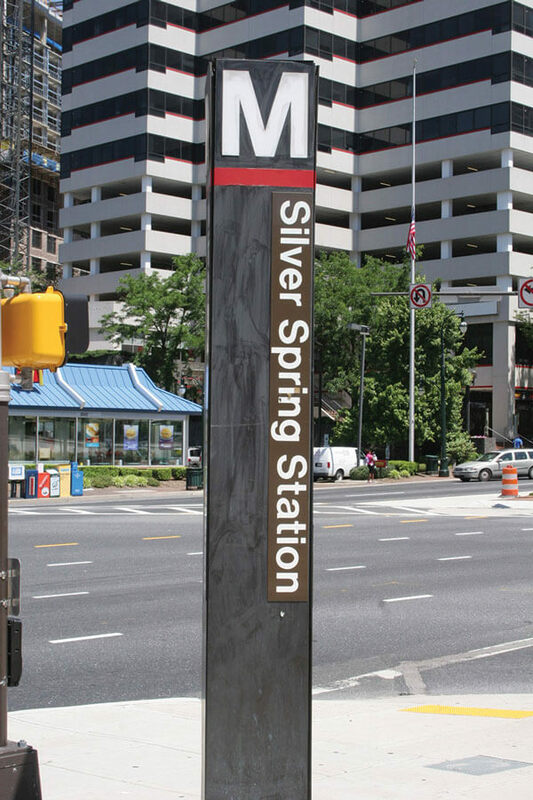 Our office is just a 6 minute walk from the Silver Spring Metro Station. 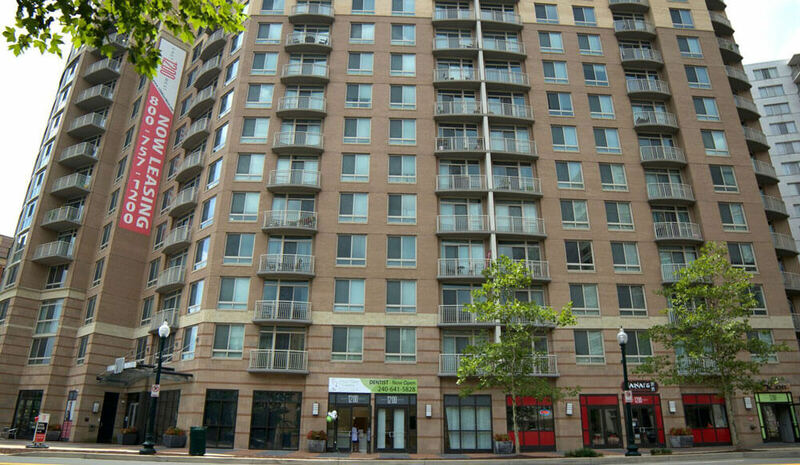 We are located at 1200 East West Highway. 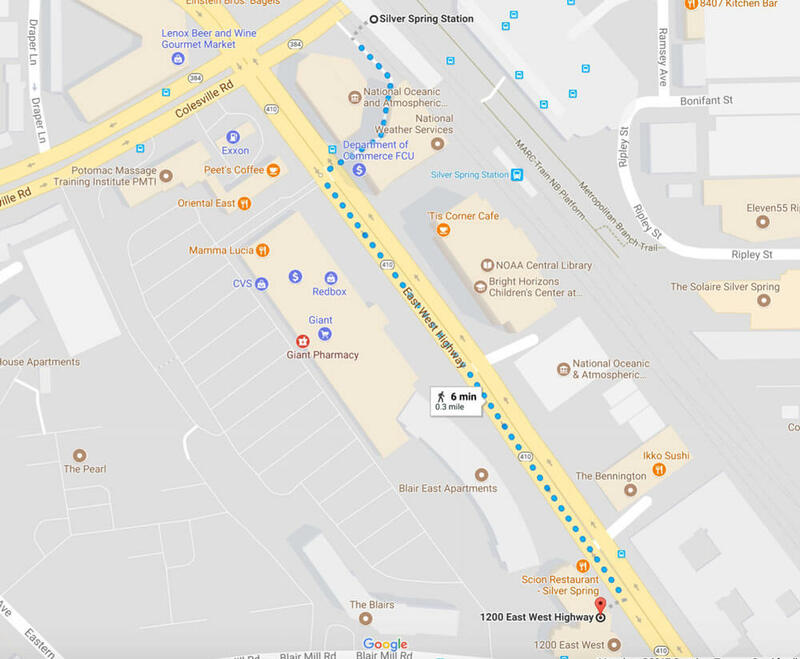 Just use your Google Maps and chose the “Walk” option and you’ll be at our office in only a few minutes.